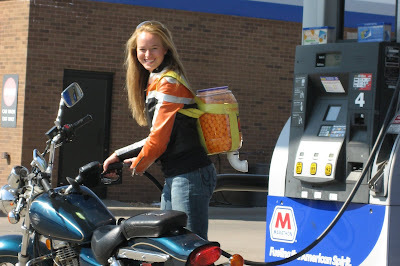 Whether running, riding her motorcycle or going to the grocery store, Molly and her cheeseballs bring smiles to many faces and nourishment to friends and strangers alike. 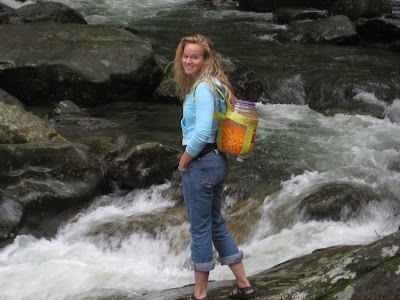 Be sure to scroll to the bottom and learn how this all started! 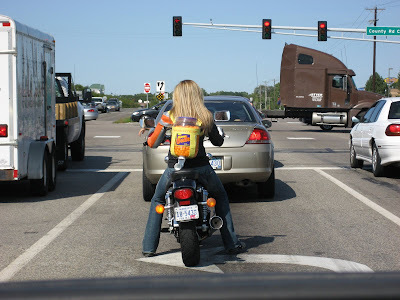 I struggled not to laugh! Andy got in to it. 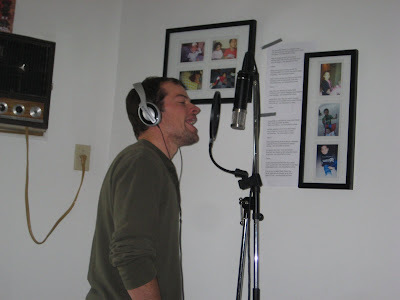 Thanks Jay Escobar-Haskins for recording the song for us! 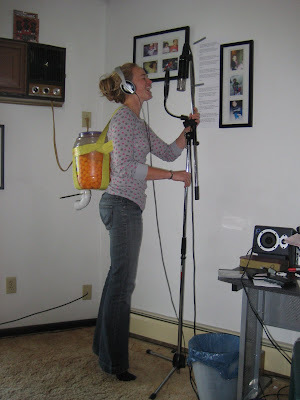 Recording the Song - it was SO hard not to laugh! Lots of late nights trying to figure out the lyrics for the song. 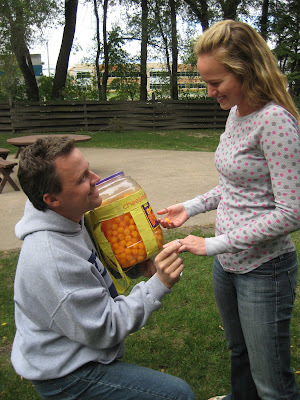 Craig proposed to me on September 22, 2008! 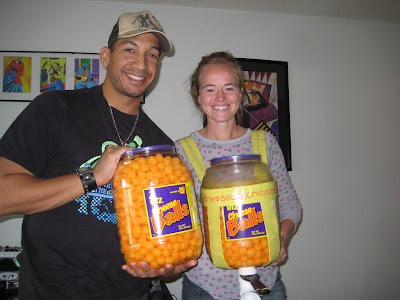 See how Craig planned to use the cheeseballs as part of the proposal. 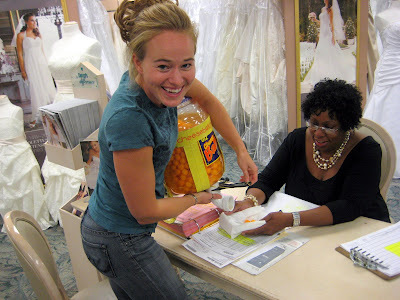 The ladies at David's Bridal loved my cheeseballs! 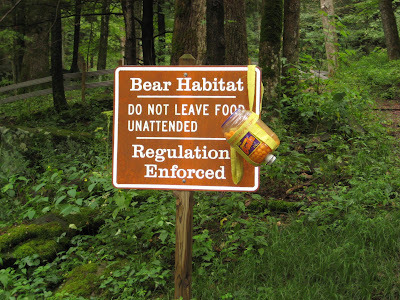 Everyone wanted to eat them! 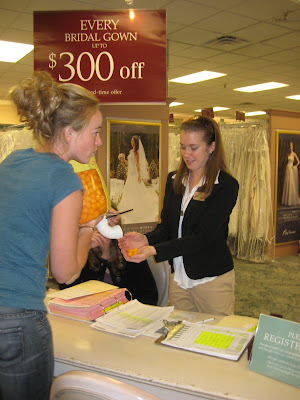 Tia was a great assistant as I tried and dresses and handed out cheeseballs! 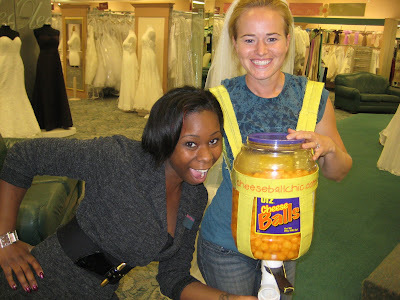 Tia may have thought I was a little strange, but she didn't give me a hard time about dress shopping with my cheeseballs! 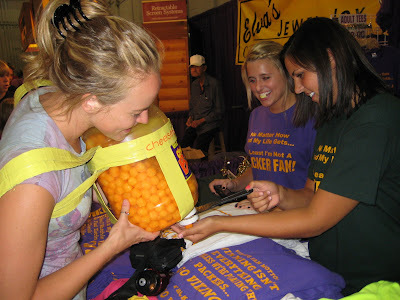 My cheeseballs provide a safe buffer against advances and provide protection from temptation. 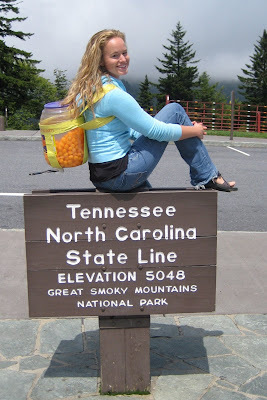 I met Tracy and Kenny on the side of the road in Tennessee! They were on their way to their honeymoon and were trying to take pictures by the water. 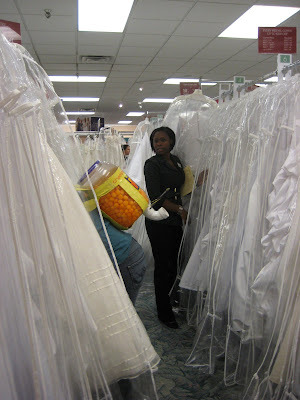 I was glad to help take some photos of them and share in their big day! 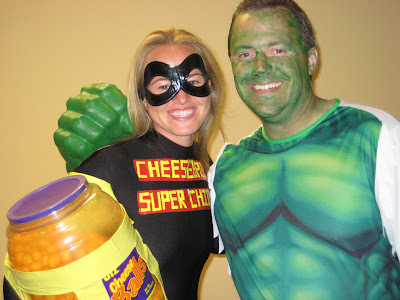 Cheeseball Super Chic has a crush on The Incredible Hulk. 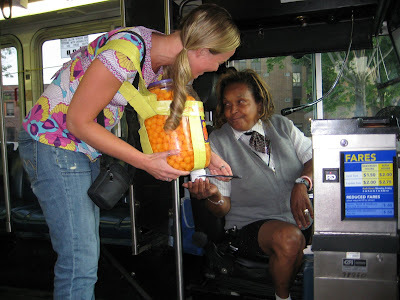 I paid the kind bus driver with cheeseballs for her willingness to stop and wait as I chased the bus down for a ride. 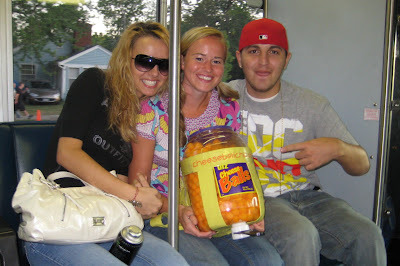 I met these guys on the bus. 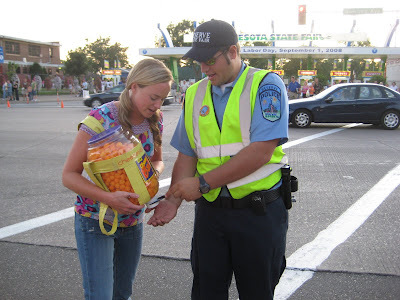 The traffic man was working hard and deserved some cheeseballs! Renee helped me find my sleep numbe at the Sleep Number booth at the fair. 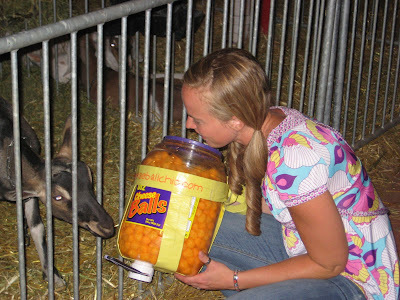 She was particular interested in my cheeseballs because they are a part of her horses' daily diet! 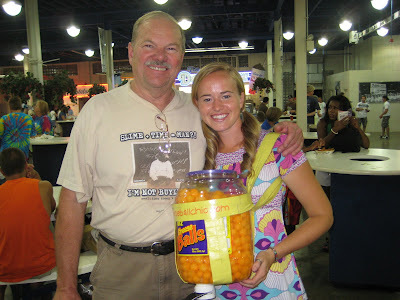 I ran into this nice man (my dad!) 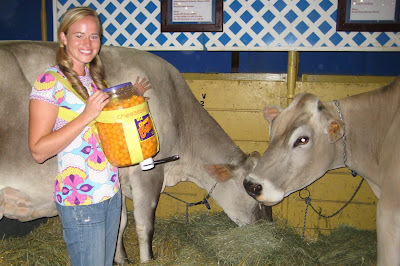 at the fair! 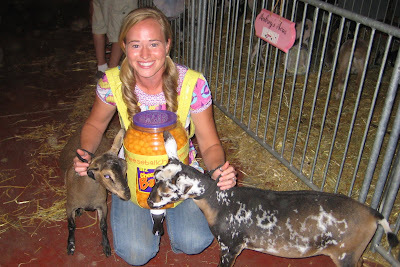 I am not sure what these are... goats? 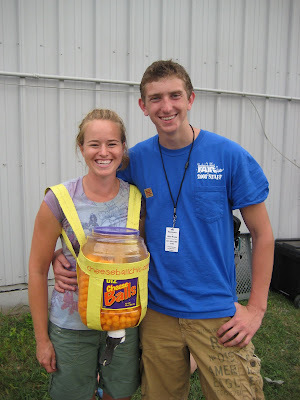 My cheeseballs were well liked by the carnies. 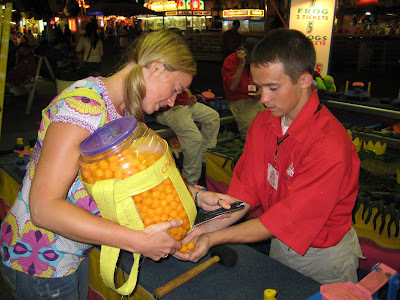 They actually got me a few free game plays and a free prize! 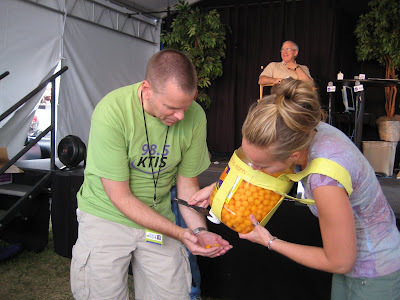 Dave Clutter, a DJ from KTIS, humored me by showing me and my cheeseballs some attention. 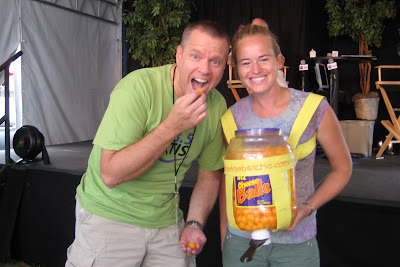 Dave was a great sport and I am so glad to have shared a cheeseball with him! Ryan and Paige recognized me as a speaker they had at Chaska High School. 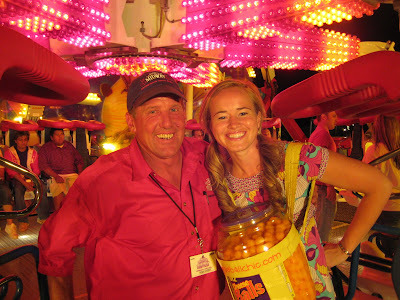 They paid me sweet compliments and we spent a good time talking and laughing in the Grand Stand. 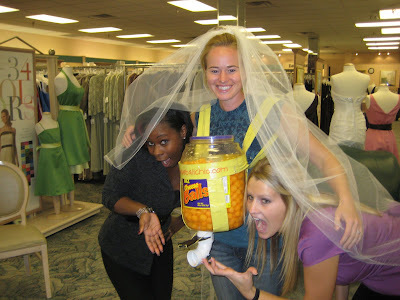 The girls were so sweet! 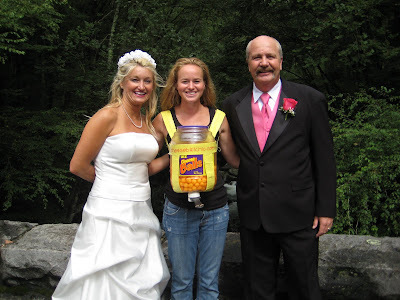 And they genuinly loved the cheeseballs! 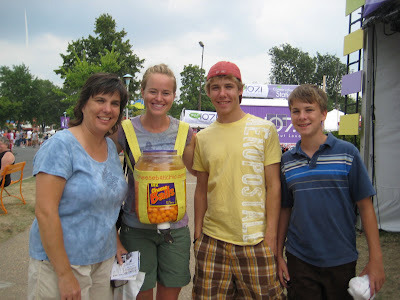 Anna and her sons, Chris and Ben, met me at the KTIS booth. 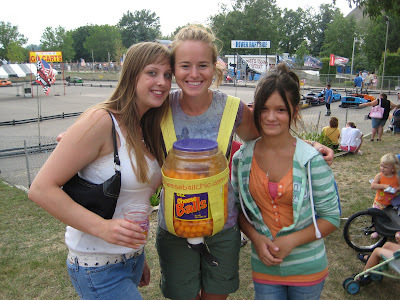 She came up to me saying she had heard about me, the girl who carries cheeseballs on her back, two weeks earlier! 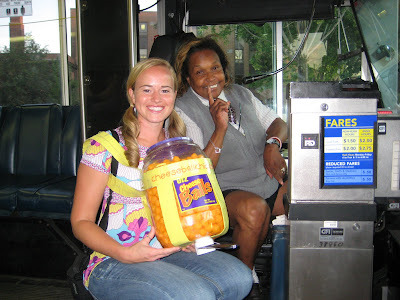 I met Tiffany and Rosa when they caught up to me to get a picture and some cheeseballs. 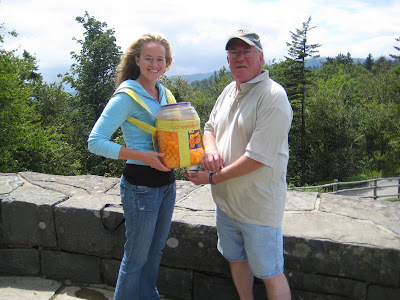 Mac flagged me down, recognizing me from when I spoke at his high school last spring! 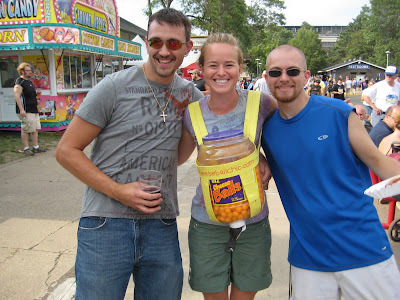 Josh and Josh thought my cheeseballs were the best thing at the fair! 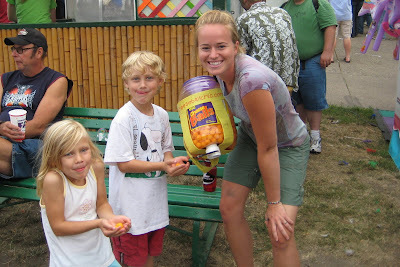 I met Eva and Ben and their parents at the fair. 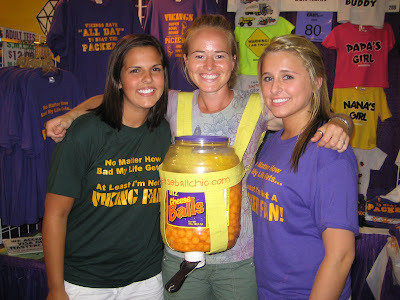 They were very enthusiastic about seeing me "go places" with the cheeseballs! 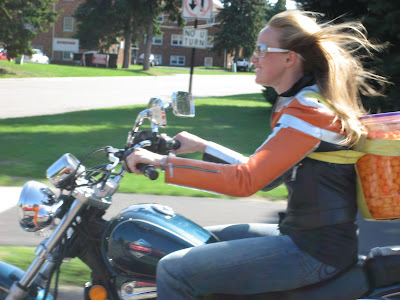 You Tube Videos - Must See!